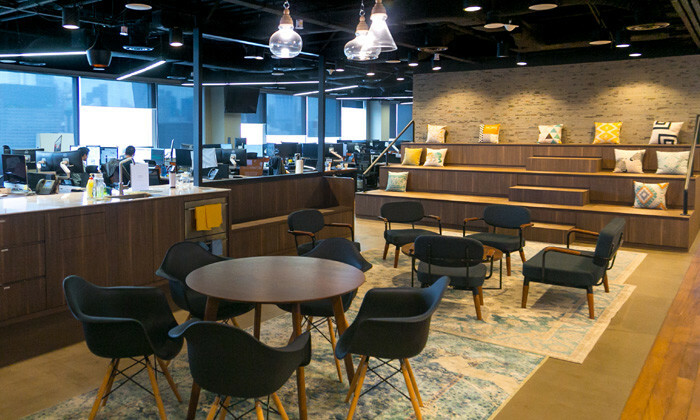 While creating its new regional headquarters in Singapore, HomeAway has brought together the best of both worlds to create a workplace where people want to be – home-like comfort in a modern open-plan office. 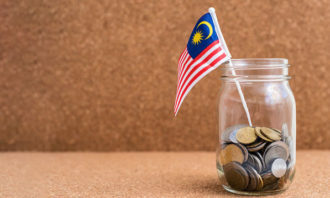 An vacation rental marketplace, HomeAway is part of the Expedia family, and has grown its team significantly in the past few months as Asia is an integral part of its global growth strategy. Stepping into its office, we spoke to Prashant Kirtane, vice president – Asia, HomeAway, who says that with employees spending at least eight hours at work each day, the organisation wanted to create a home away from home for its employees, akin to its travellers. “To do so, we created a cosy office space with a predominantly wooden finish to help employees feel at ease and relaxed. We also ensured that there are no high partitions to facilitate easy communication, open discussions and interaction between employees across different departments to promote a culture of inclusiveness. When employees feel a home-like comfort, it creates an environment for them to function at their best,” he explains. 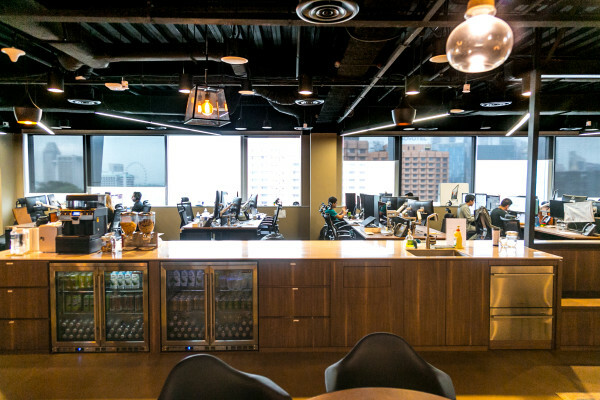 Walking around, the HomeAway office clearly lets in ample amounts of natural light and each employee is able to have a view of the outdoors at their desks. With the office located on the 17th floor, employees have an amazing view unique to Singapore, overlooking Marina Bay Sands, the Singapore Flyer and even Gardens by the Bay. “Looking at these iconic landmarks also serves as inspiration for employees to think creative, and above all think local,” adds Kirtane. Uniquely, the pantry is always fully-stocked with drinks and snacks, as the company has an unspoken rule of everyone contributing before having a drink or snack themselves. The meeting rooms are named after popular neighbourhoods across the world, chosen after a hugely-competitive office-naming contest. 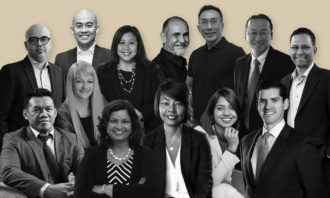 The Singapore office, which houses people from across 20 countries, has diverse meeting rooms named after South Congress in Austin Texas, Tiong Bahru in Singapore and District Vii in Budapest. “What better way to allow everyone to have a piece of home just a few steps away from their desks?,” affirms Kirtane. Kirtane puts down the need for an engaging and stimulating office in creating an optimal environment for creativity to thrive. “Our aim is to inspire better vacations for our travelers, and the first step towards doing so is to inspire our employees to look forward to coming to work each day,” he says. This is done by creating an environment that enables different working styles – from the most introverted person in the office to someone who is the life of the party. As such, the meeting rooms come in different styles for many occasions – from quiet spaces for private chats and solitary thoughts to board rooms for interactive discussions and formal presentations. “Some of the rooms are furnished with beanbags, making it comfortable for everyone to meet, brainstorm and collaborate. 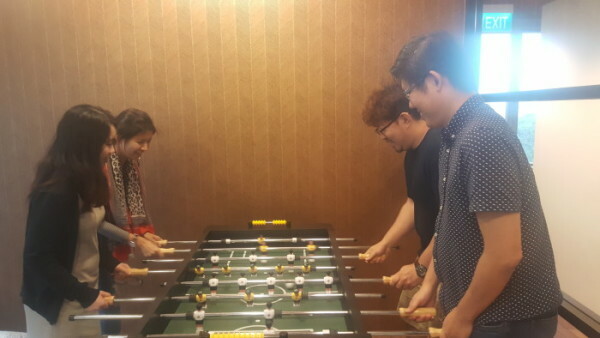 We even have a foosball table for everyone to challenge each other to a friendly game to de-stress,” Kirtane adds. 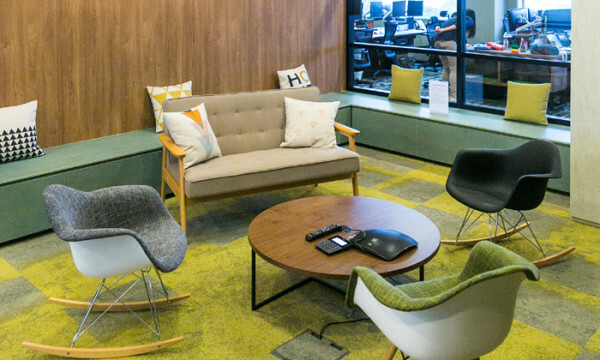 In creating not only an engaging space, HomeAway also wants a warm and caring environment. Employees are afforded the choice to bring their pets to work, and each month fun bonding events are organised for everyone to spend time together outside of work. 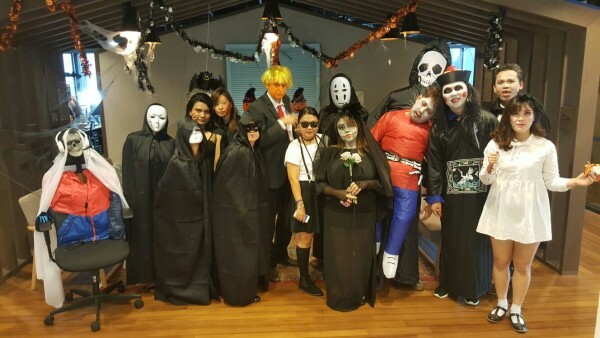 Recent events include bowling sessions, participation in a flea market for charity, and a huge Halloween party where everyone gamely dressed up to look their scariest. 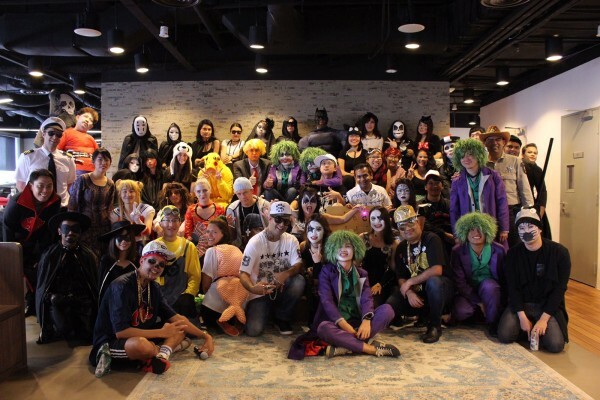 Another interesting event was the internal competition in the Singapore office to design birdhouses, a key feature of HomeAway’s logo. All employees were given a birdhouse each, which they designed based on their personality and style and the best ones were displayed at the reception for everyone to admire. 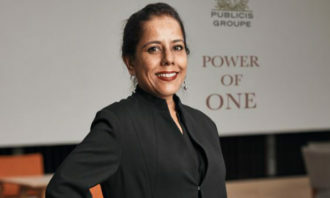 In addition, the organisation also has a DeskAway programme, which gives employees the option to work in HomeAway cities around the globe without having to use their vacation time. Closing the conversation, Kirtane points out that designing any space needs to revolve around people – just like how a home reflects a family, the office must reflects its employees. 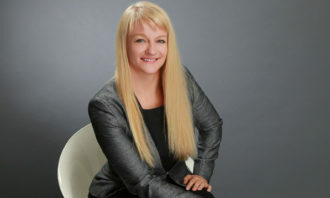 “The simplest of considerations towards employees’ well-being will make a world of difference. 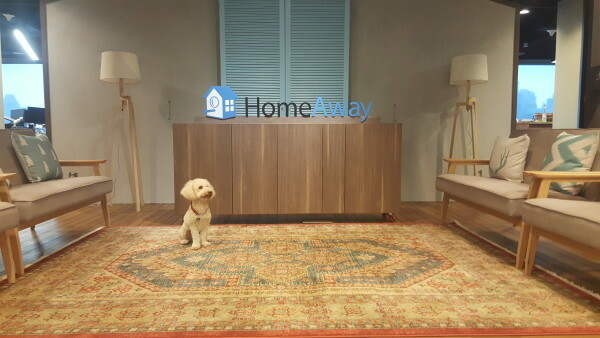 Although HomeAway is a global company, we want to build a sense of belonging and togetherness among everyone, to make them feel right at home in a big family,” he affirms.